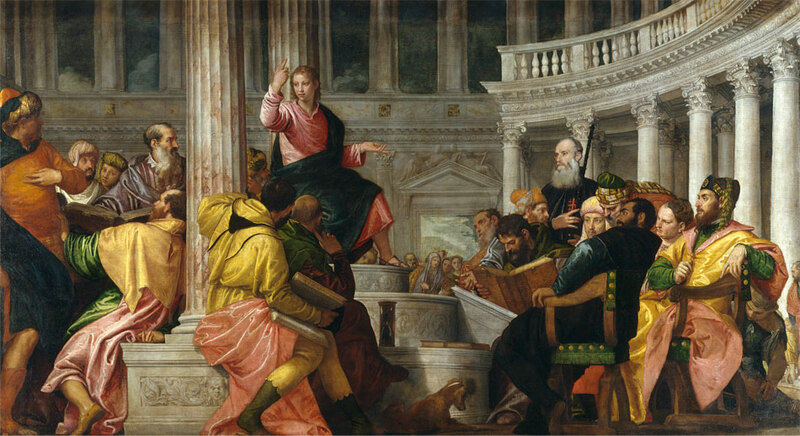 The consecration of the missionary implies an active commitment to the Magisterium of the Church presided over by the Supreme Pontiff, through study and apologetic defense, in Christ: “You are Peter and on this rock I will build my Church” (Mt 16:18). The defense of the Chair of Peter and his Magisterium gives special form to the institute’s apostolate. This commitment leads to the propagation and defense of revealed truth in dialogue with the philosophical and, in general, cultural currents that do not admit, for different reasons, the teachings of the Gospel and the Magisterium expressed in the Councils and in the universal tradition of Church. For this work, the missionaries are aware of the constant presence of Christ: “Know that I am with you always, to the end of time” (Mt 28:20); And they know themselves to be directed and assisted by the Holy Spirit: “When He comes, the Spirit of truth will guide you to the full truth” (Jn 16:13), “and will remind you of all that I have said to you” (Jn 14:26). The defense of revealed truth in dialogue with intellectuals has led the Institute Id to create several organisms. The Idente Foundation for Study and Research. One of the main tasks is to organize the World Conferences on Metaphysics, whose purpose is to bring together representatives of varied academic disciplines and multiple cultural, intellectual, and religious backgrounds in an atmosphere of open dialogue to reflect on conceptions of the Absolute and their theoretical and practical connection with the fundamental problems facing human beings, especially at this moment in history. The Fernando Rielo Foundation promotes culture, art, and thought, notably mystical poetry and encounters between different traditions. It maintains four sections (Thought, Poetry, Pedagogy, and Music) and organizes day-long events, seminars, and conferences, disseminating the Spanish language and culture. It organizes the Fernando Rielo World Prize for Mystical Poetry and the Fernando Rielo International Prize for Sacred Music. It is also responsible for the Fernando Rielo Publishing House, with its collections of poetry, philosophy, and pedagogy, and cooperates with universities and other organisms both in Spain and elsewhere to arrange for exchanges and joint efforts. 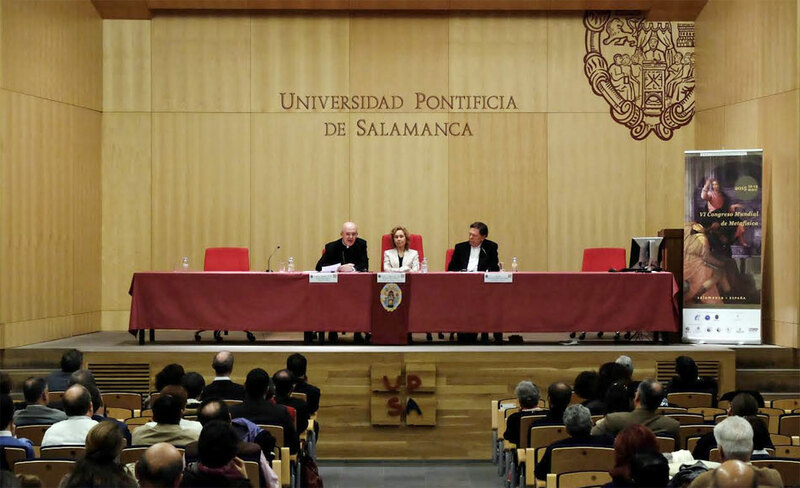 In 1996 it created the Fernando Rielo Chair for Spanish Literature and Thought at the University of the Philippines to promote Hispanic culture and in 2013 the Fernando Rielo Chair at the Pontifical University of Salamanca, Spain. The Fernando Rielo Chair was also created at Universidad Técnica Particular de Loja (Ecuador), and at the Pontificia Universidad Católica del Ecuador Sede Ibarra and at the Pontificia Universidad Católica del Ecuador Sede Santo Domingo de los Tsáchilas. The Idente School embracing different branches of the sciences and humanities, conducts research through teams which maintain an ongoing dialogue with intellectuals to bring out the varied dimensions of revealed truth and lead reflection towards a “fuller knowledge of the faith” (GS,62). The Rielo Institute for Integral Development (RIID), conducts research and seeks solutions to the challenges related to poverty, migration, and marginalization, especially in the health field. It espouses an innovative approach to these issues, combining the theoretical perspectives of specialized education with the practical work of an NGO to assist the poor. Together with St. John’s University (New York), RIID organized a Master’s Program in Global Development and Social Justice. It is currently preparing other academic programs related to medicine and migration. It helps to establish international networks on these issues and promotes meetings such as the First Ecuadorian Conference on Medicine and Migration, held in 2016 in collaboration with the Universidad Técnica Particular de Loja, Ecuador.